There have been some bizarre plays in the OHL the last few weeks, whether it’s a backup goalie being called upon to make a big save in overtime, or teams finding offence from unlikely sources. Hosts Jake Jeffrey and Mike Stubbs will highlight a few of them on this week’s episode. The guys will also talk a bit about what “amateur status” would mean for OHLers and the league. This episode also features a pair of former OHLers as Rob Schremp and Taylor Dupuis join the show. The recently retired Schremp reflects on his career, looking back on his time playing professionally in North American and overseas, as well as his memorable OHL career. Dupuis is a regular contributor with Around The OHL, and he shares his thoughts on whether players should be a pair or not. Dupuis is currently enrolled at Ryerson University and is a member of the men’s hockey team. 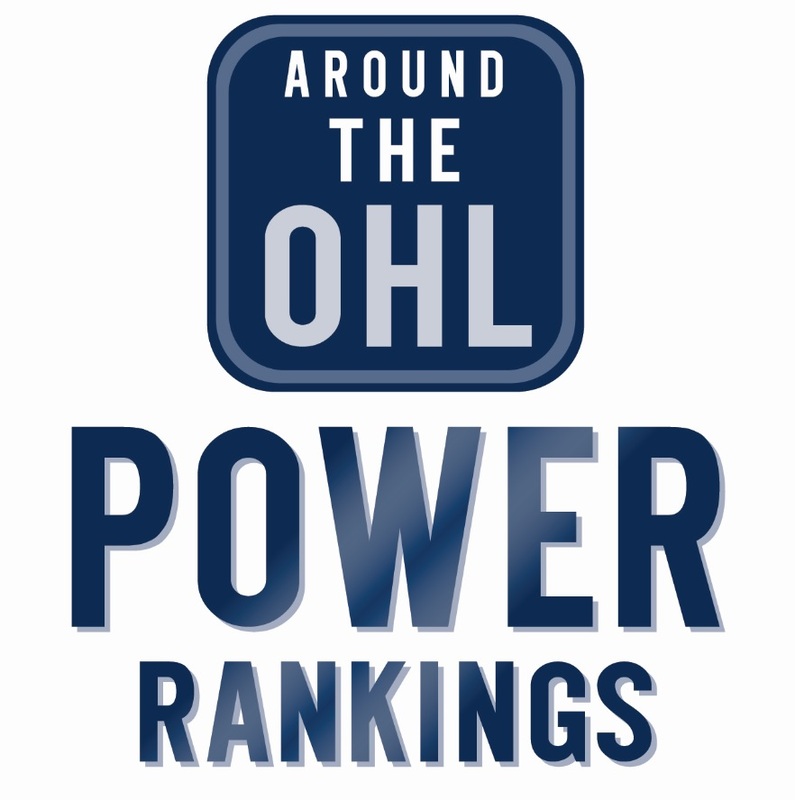 Tags: AOHL Podcast, Around The OHL, Around The OHL podcast, London Knights, OHL, Rob Schremp, Ryerson Rams, Sarnia Sting, Taylor Dupuis. Bookmark the permalink.